We get comfortable, but … Websites don’t last forever. There will come a time when you need to get a new website with a completely fresh look and updated functionalities. How do you know when that time has come? Here are eleven signs you need to redesign your website. This usually happens if you don’t have a maintenance contract with a website developer. After all, if you don’t constantly monitor, update, and fix your website, over time elements will begin to fail. Maybe your website never ranked well in Google, or maybe you have noticed your rankings drop. You might also begin to see that a key competitor starts to rank better than you, and pull business away from yours. These are all signs you need to redesign your website and formulate a new marketing strategy. This point follows the previous, and is particularly important if you intend to stay competitive. 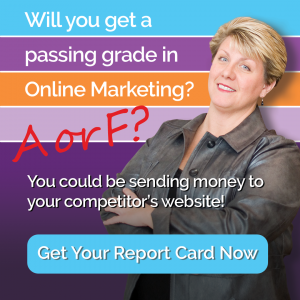 When rankings fall, do does your website traffic. When online traffic decreases, that will probably have a negative effect on your bottom line. This, right here, highlights the true importance of an updated website. Following the train of thought, low sales/conversions is another reason to redesign your website. It is often the case that there might be something in the existing design that is causing the low sales/conversion rate. A good website designer will recognize these problems and ensure they don’t occur on the new version of your website. A website bounce is when a person visits your website and leaves without clicking on any links or menu items to visit another page — They only view one page. Although this is not an absolute rule, a high bounce rate is generally an indicator that there is something causing friction, or a reason for your website visitors to leave. Customer experience on your website is so important. Even though you will only host your online guests for a short time, they do relate this to the quality of your business. It is to your advantage to keep them on your website for a longer period with a smile on their face. Especially if it has been a few years since your last update, redesign your website to create the best customer experience possible. A website that loads fast is crucial to online marketing success. If visitors have to wait for more than a second or two for the main content of the page to load on the screen, you have a problem. They will click away and leave. A new website is likely to be the solution. Following on from the point above, you shouldn’t just assess page load times using a computer connected to the internet by broadband. How quickly your website loads on a mobile device using 4G is also important. Put simply, it should load fast. And if it doesn’t, you absolutely need to take action and redesign your website. Staying on the mobile theme, you should check all the features and functions of your website to ensure they work properly on mobile devices. For example, are all the links, buttons, and menu items easy to tap with a finger? If something doesn’t work or is difficult to use, you should consider getting a new website. It should be easy to add and change content on your website. If it isn’t, you need a better solution. This is especially the case if you built your own website with outdated technology. Has your business changed since your last website was built? Is there a different focus, has your business grown, or do you offer a different range of products or services than those displayed on your website? If so, you need online representation that better suits your company! Finally, compare how your website looks with your niche competitors as well as with other, modern websites on the internet. Does your website look current? Are you using similar elements as others in your niche and industry? 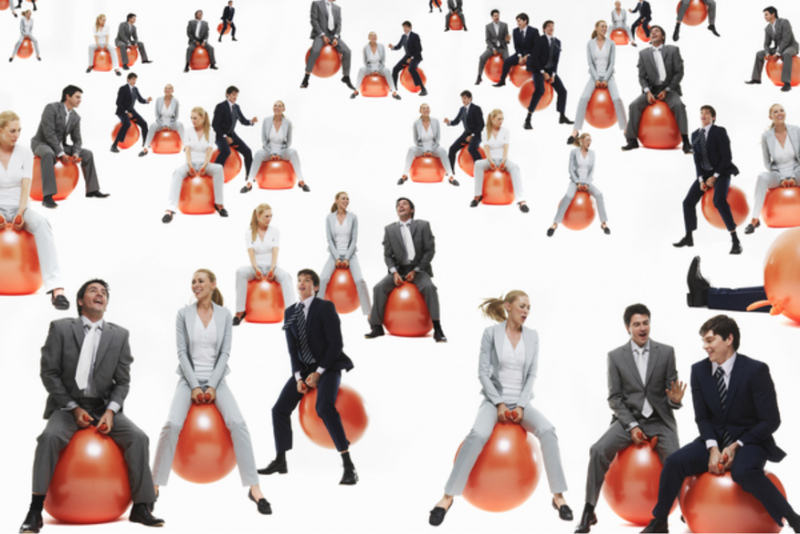 Would your team feel like you are keeping up? If the consensus is your website looks old and tired, you should really consider getting a refresh. 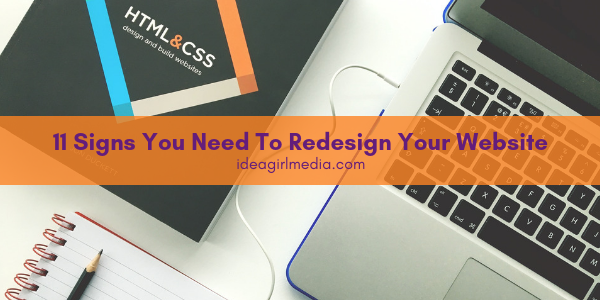 Bottom line: You will need to redesign your website periodically. Is it due for that redesign now? 7:07 AM Thanks for your tips, Do you have any useful social media plugin to promote website’s social links? Thank you for reading this article – glad you found it helpful. 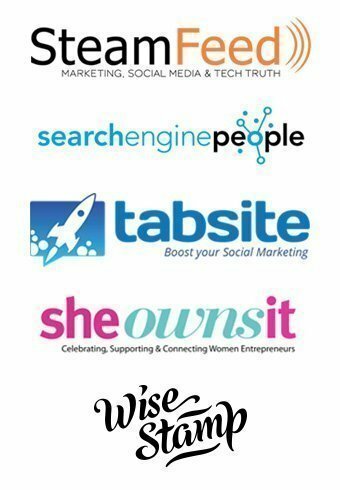 There are so many plugins out there for social media and social media promotion. While I have not created a plugin myself, I can try to recommend one that helps you. 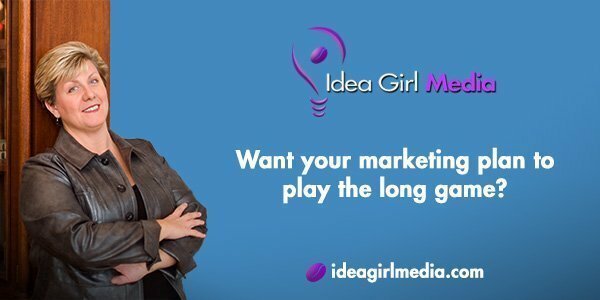 First, I’d need to know your ultimate goal … How are you wanting to promote your social media links? To where? What will the audience be? And, once they reach them, how are you hoping they will react? Knowing those answers will help me help you. 2:43 PM Promoting website’s social accounts like follow us on Facebook, Twitter etc, Any good plugin to display multiple links on website especially on sidebar? SumoMe offers a good multiple social icons bar that scrolls down the page as readers are there. Click To Tweet offers a good option for helping blog readers share your blog posts into their Twitter stream. That’s only scratching the surface. You could do a search for social share plugins – You’ll likely get a large amount of choices. Multiple good mentions would be something to go on, and then I always do a search to verify those recommendations. Best yet is to discuss it with your web developer to see what they recommend as the best option for your website. You don’t want too many badges and plugins that they clash with each other. My site’s social icons are written into the code. 12:48 AM You are using a social icon badge shown in your website header, is it bcos of plugin, any code or is it built-in in your theme? 9:45 PM I’m planning to redesign my website and this is perfect!!! Thanks for the great tips! Good luck with your website redesign. If you find you need help, please let me know.